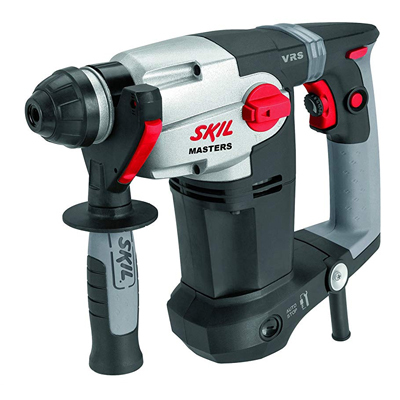 The SKIL Masters 1780 is a four-function pneumatic SDS drill supplied in a sturdy SKIL Masters bag with an additional 13 mm keyed chuck, side handle with soft grip and depth gauge. The L-shape design with the vertically placed motor means a more compact design for optimum ease of handling. A long four metre rubber power cord ensures extra freedom of movement. The powerful 1000W motor and variable speed pre-selection with lock-on button give versatility and control of your concrete drilling jobs up to 24 mm. It has a hammer stop function for regular drilling and screwdriving and a rotation stop function for chiseling jobs. This SDS drill also allows chiseling with free rotation. This SDS drill has ‘VRS’ (vibration reduction system) to decrease the vibration level. The ‘SDS+’ system enables fast and easy accessory changing. Skil Masters offers a wide range of tools especially for professional users. It all started back in 1924, when the founder of Skil invented the circular saw. This legendary Skilsaw was the first of many groundbreaking inventions that focus on easy and effective handling combined with the best performance. 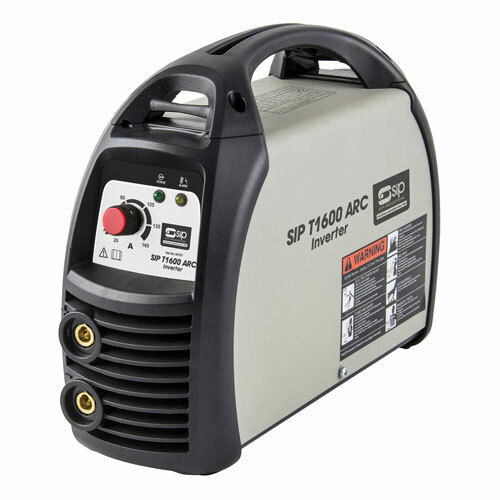 The tools offer unbeatable value for money thanks to their robust design, reliable performance and extensive scope of supply. The no-nonsense Skil Masters tools make light work of tough jobs. No-load speed: 0 - 1000 r.p.m. Maximum impact rate: 0 - 4400 p.m.